How does acupuncture help joint pain (Bi Syndrome)? 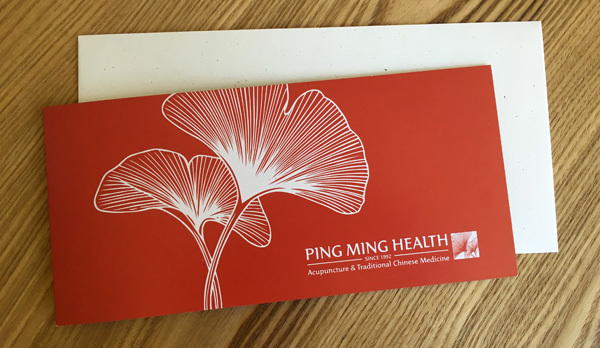 For over 25 years, Ping Ming Health has provided the highest standard of care in Acupuncture and Traditional Chinese Medicine trusted by generations of families in Perth. 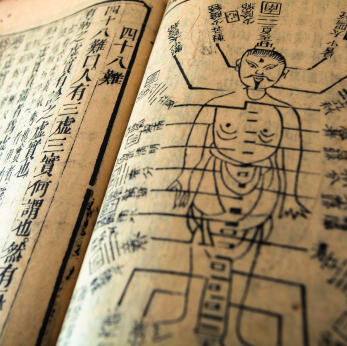 Discover Traditional Chinese Medicine, the second most widely practiced medical system in the world.